With spring comes a need for layering - sometimes it's just cold enough for a light jacket. 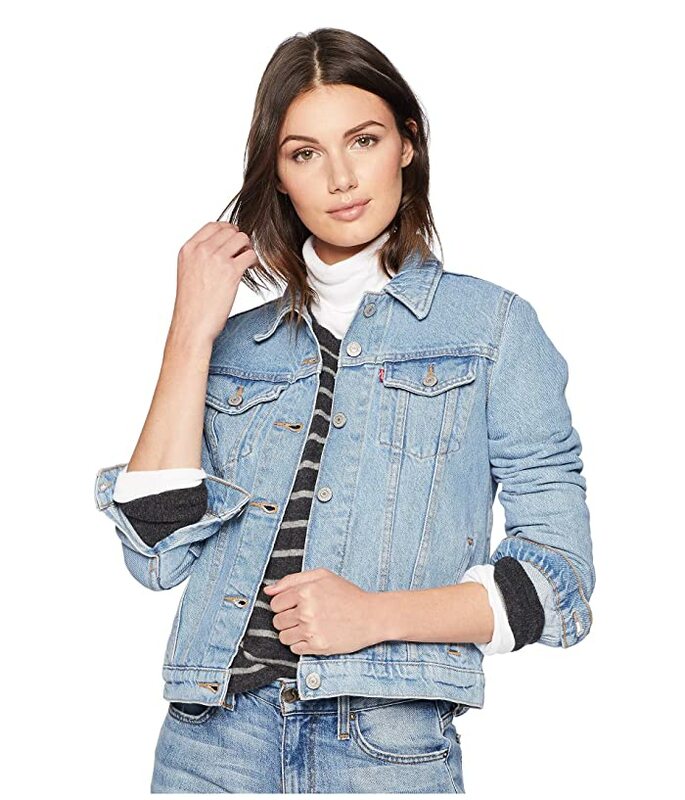 I love the look of denim jackets, and it adds an extra layer that isn't too hot. 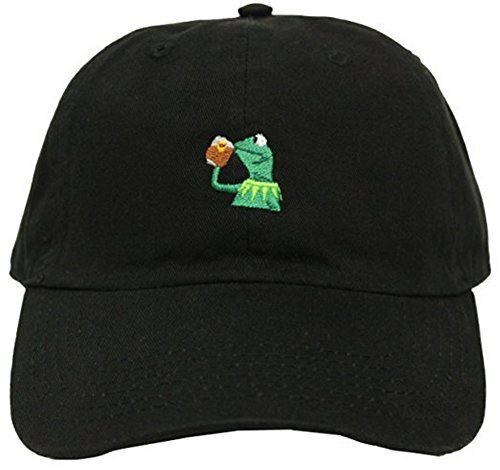 Dad hats are an essential for spring. 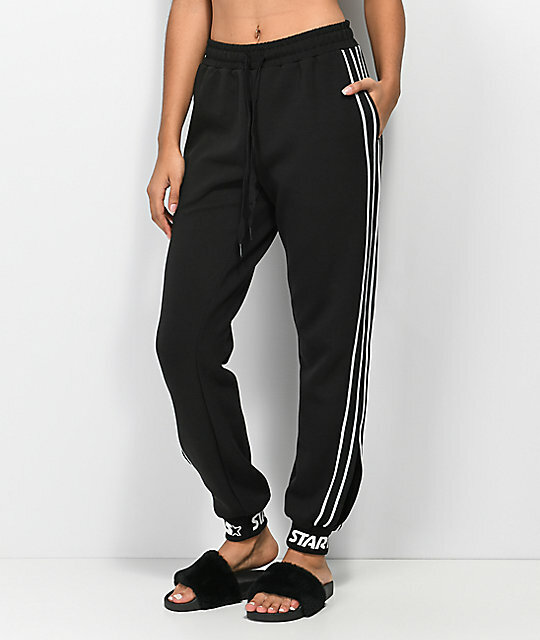 Block the sun in style! 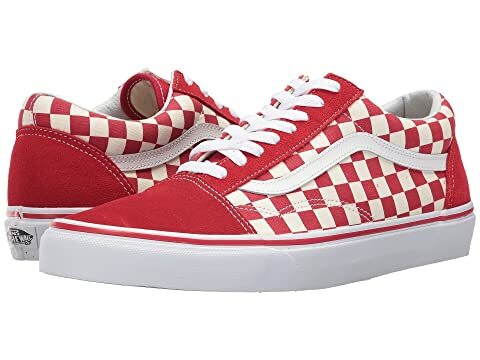 I own this pair and love the white-red checkers. Perfect spring shoe! 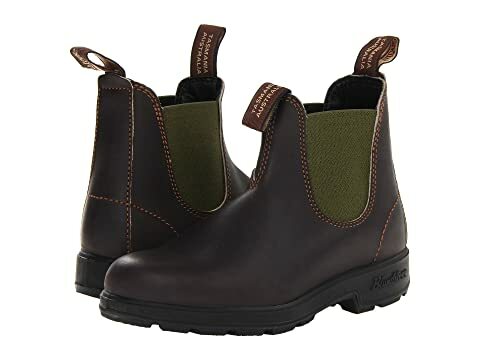 If you don't own a pair of blundstones, you are missing OUT. These are my absolute favorite shoes. You really do get what you pay for, and these boots are no exception. 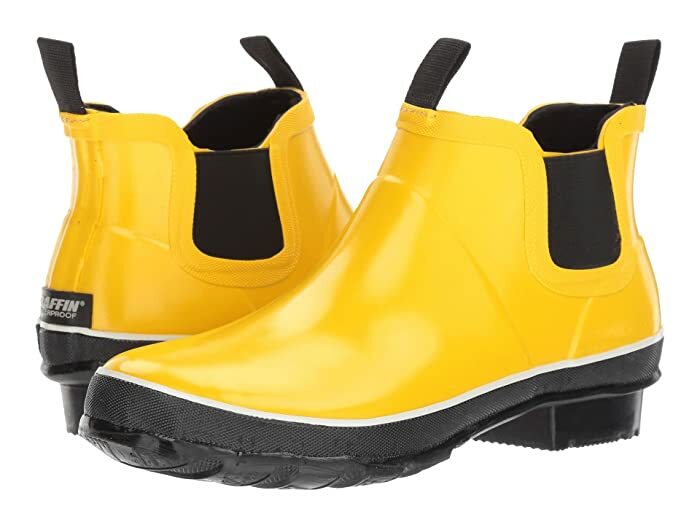 In addition to being super good looking, they're very durable and weatherproof. Another Spring-y thin layer for chillier days. Man-flannels are essential for this time of year. Perfect for transitioning from cold to warmer weather, perfect for layering. 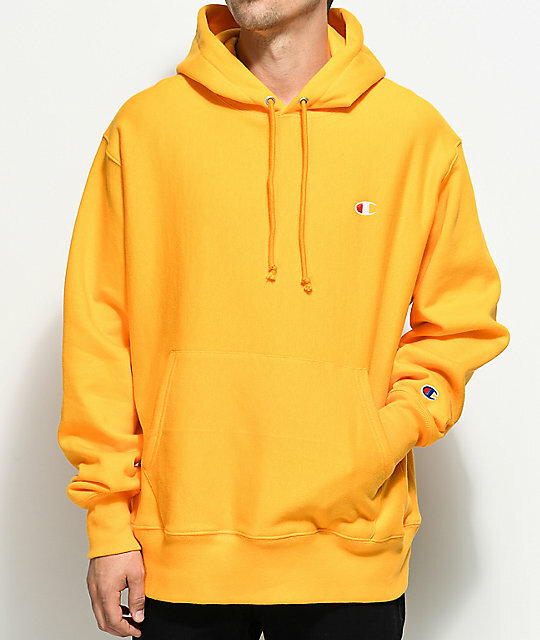 Champion hoodies are so in right now. I love this yellow one! Lately, I've been super into tucking graphic button ups into jeans. This shirt would look so cute tucked into black mom jeans.